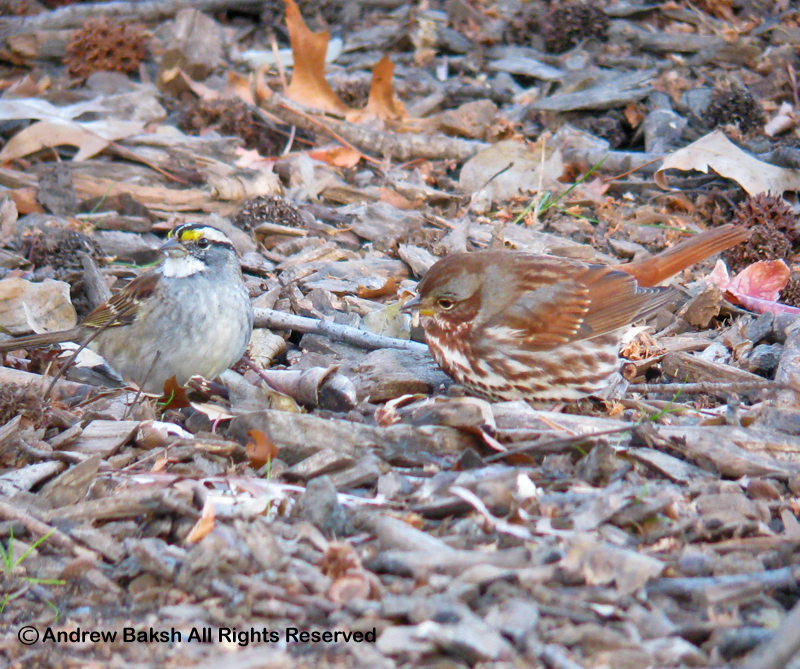 Digiscoped White-throated and Fox Sparrow. Our group met at our usual time, 8:00 a.m. at the Van Courtlandt Park Ranger Station. 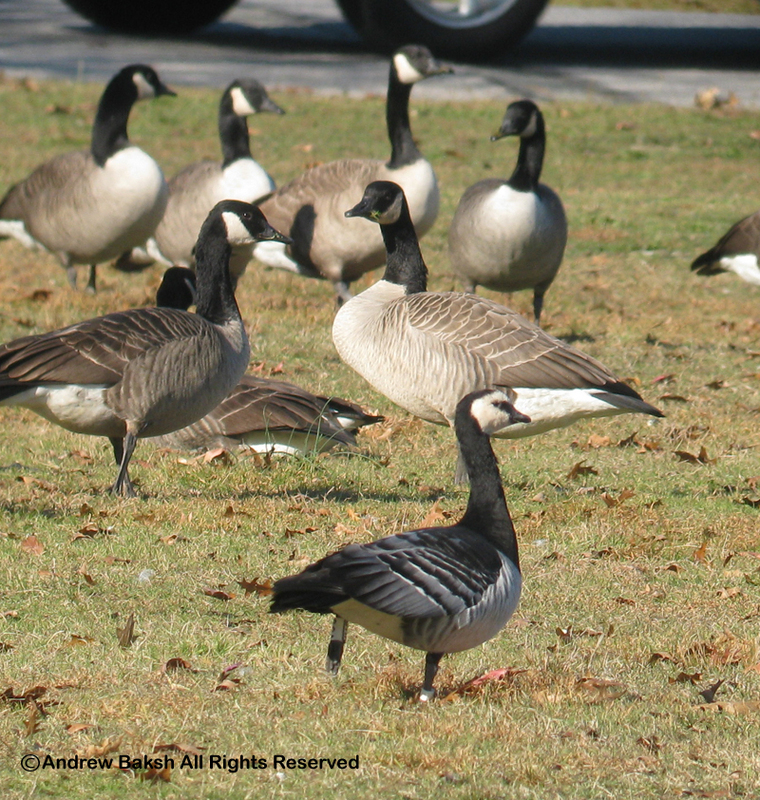 As I waited for folks to get themselves ready, I scanned the parade grounds parsing through the Canada Geese flock. 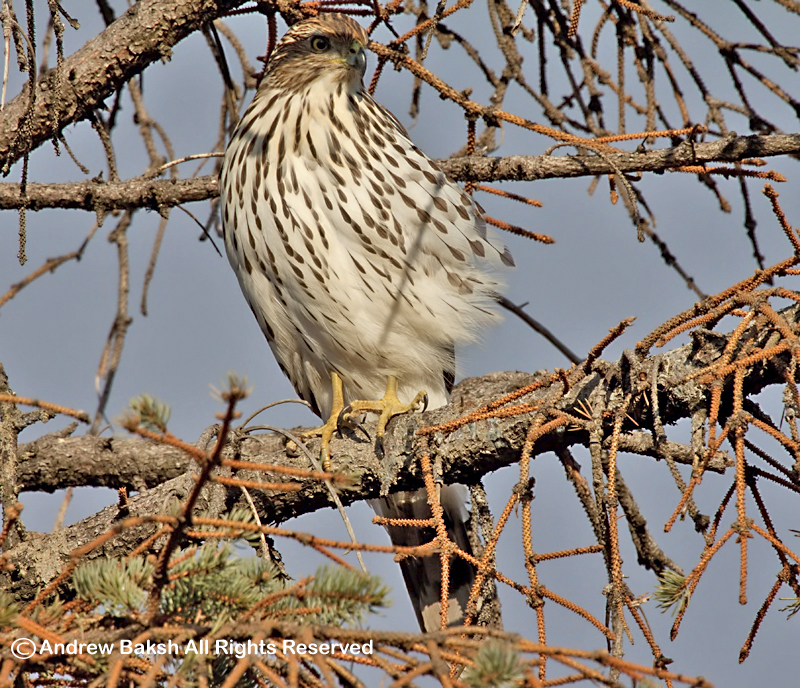 My search was interrupted by one of our regulars who came running over to inform the group that she had seen a Red-tailed Hawk picking off a Gray Squirrel while on her way into the park. We hustled over and the group got great looks at a Red-tailed Hawk on the ground, munching away on the hapless Squirrel. 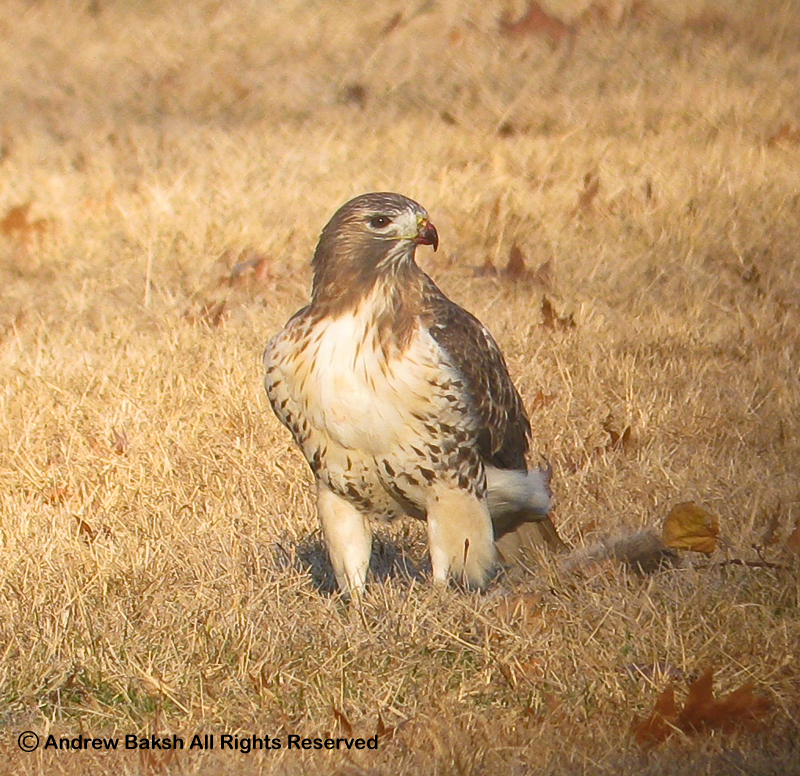 I kept the group at a safe distance so as not to scare off or interrupt, the Red-tailed with its breakfast. Despite looking at the bird through a chain link fence, the views were excellent and I even tried my hand at digiscoping through the fence. 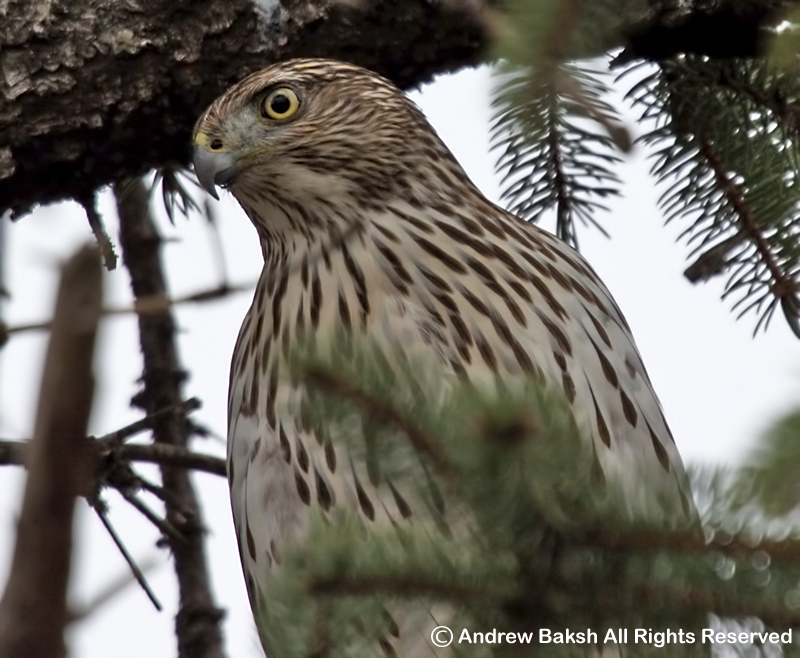 After soaking in the Red-tailed Hawk, I took the group over to the restoration area to look for Sparrows and in particular for the 2 Fox Sparrows, I had on my way in. Unfortunately, the flock had moved on, so we headed over to the lake to look for waterfowl. There was not a lot of waterfowl on the lake, but we did notice an increase in Hooded Mergansers, 15 in comparison to last weeks 7. The birding was very slow and we ended up with our lowest total ever since the walk started, but the group was in good spirits and enjoyed the time we spent outdoors. 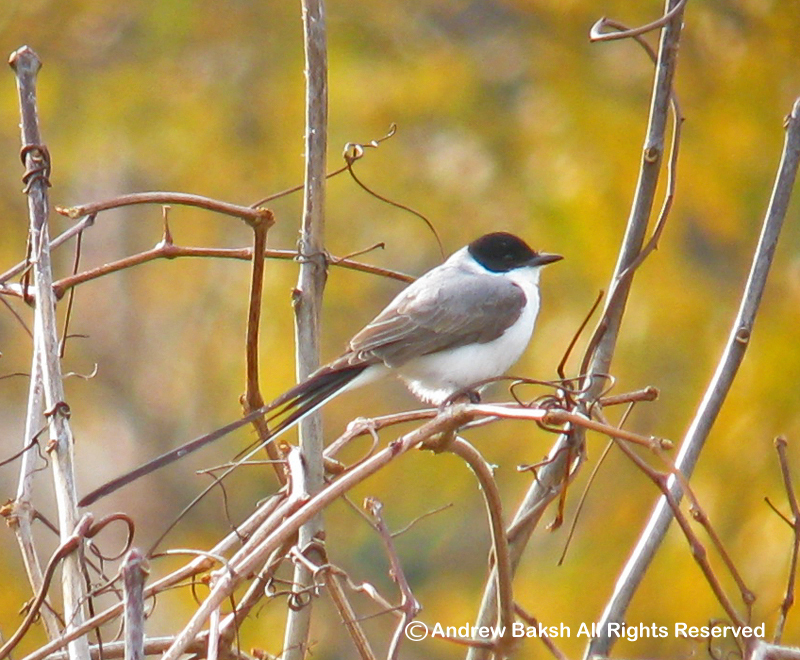 A complete list of birds seen is provided below. 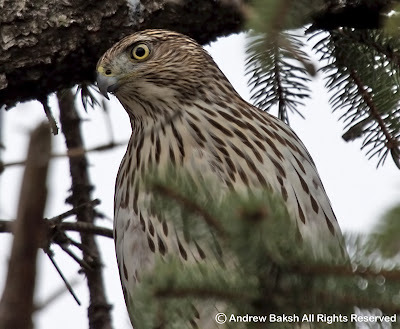 The young male Cooper's Hawk that I saw in my backyard (see my post on 11-26-2010) on Friday was seen again on Saturday. The light was much better, so I got some shots of him. I had to restock the feeders, which was right in his line of fire, but did it in a way so as not to alarm him and he stayed put. I wonder what would happen if the adult female Cooper's Hawk shows up, since she also likes to hunt from that spot. Last year, I had a young female Sharp-shinned Hawk that used to come into the garden when I restocked the feeders as if daring the birds to go for food. That Sharpie was often times ridiculously close. 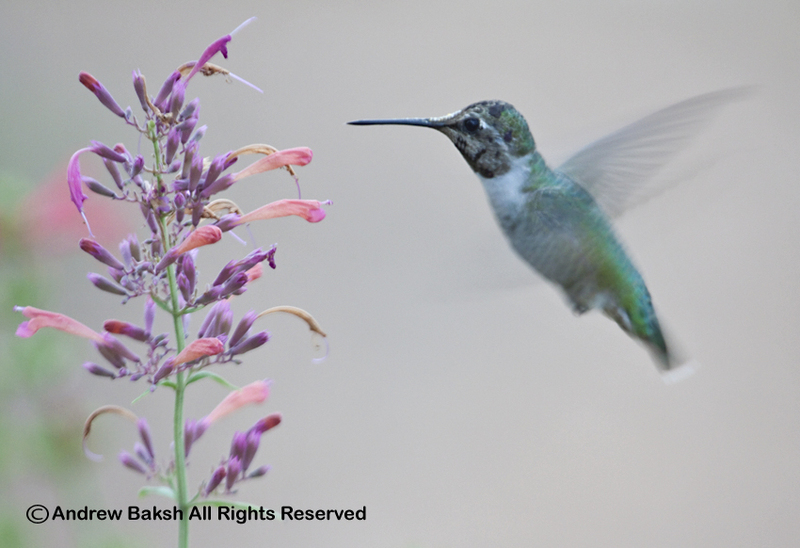 Many times I was without a camera, but I was content to just observe her and appreciate what was a special moment. Maybe, she will return or she has already and I have not seen her. Hope you enjoy these photos. I was at Jones Beach studying Gulls with a few birders among them my friend, Doug Futuyma, when the call came in about a Northern Lapwing found in Connecticut. The call was from Mardi Dickinson (remember her? 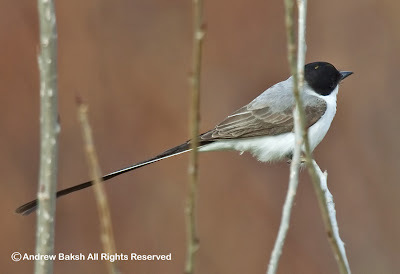 she provided constant updates on the Fork-tailed Flycatcher in Stamford CT), who was kind enough to let me know about this great find (Is Connecticut rocking or what?). I immediately began contemplating the run and started making phone calls to a few people I knew who might be interested in making the run. 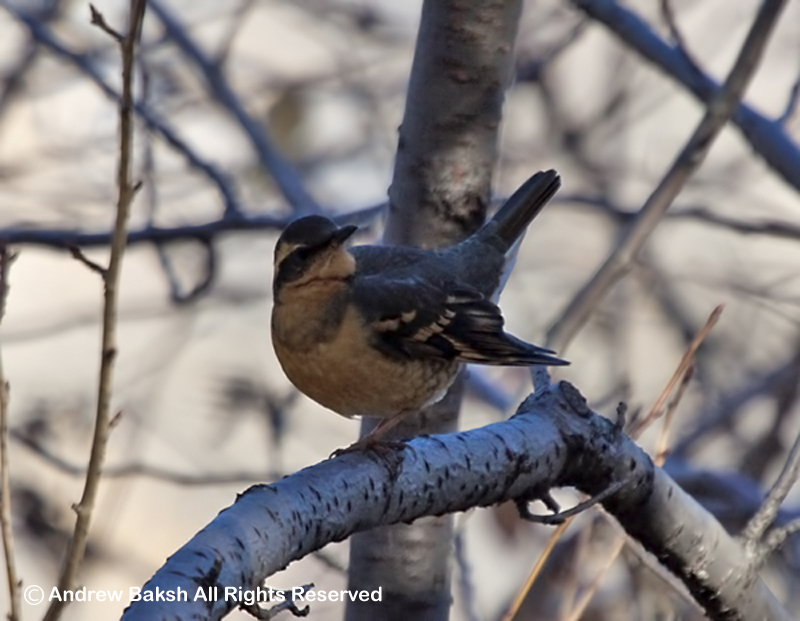 While doing that, I got another message, this time about a Varied Thrush being seen at the Maintenance Meadow in Central Park. 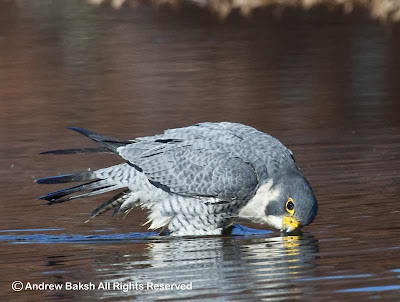 The bird was found by Mike Bryant and Ray Slyper around 9:00 a.m. Now here was a fine dilemma - two good birds, which one to chase? I kept thinking "the Northern Lapwing" is a shorebird, which means you must twitch for it. 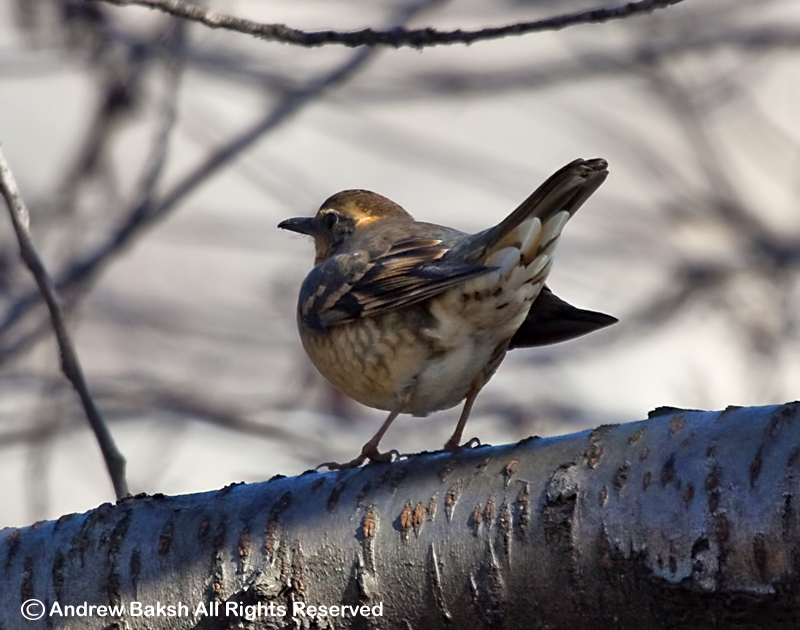 On the other hand I also thought of "a bird in the hand", the Varied Thrush was closer. Both would be lifers, but the Varied Thrush was also going to be a State bird. 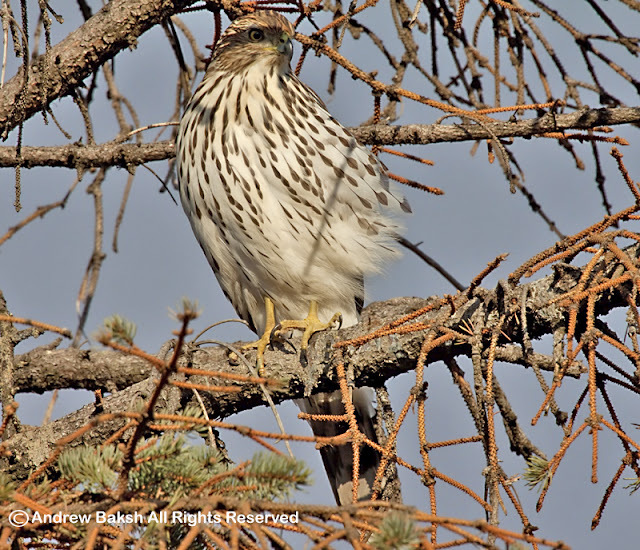 Doug's phone call to our friend, Lloyd Spitalnik who confirmed the bird was being seen sealed the deal. It was going to be the Varied Thrush. 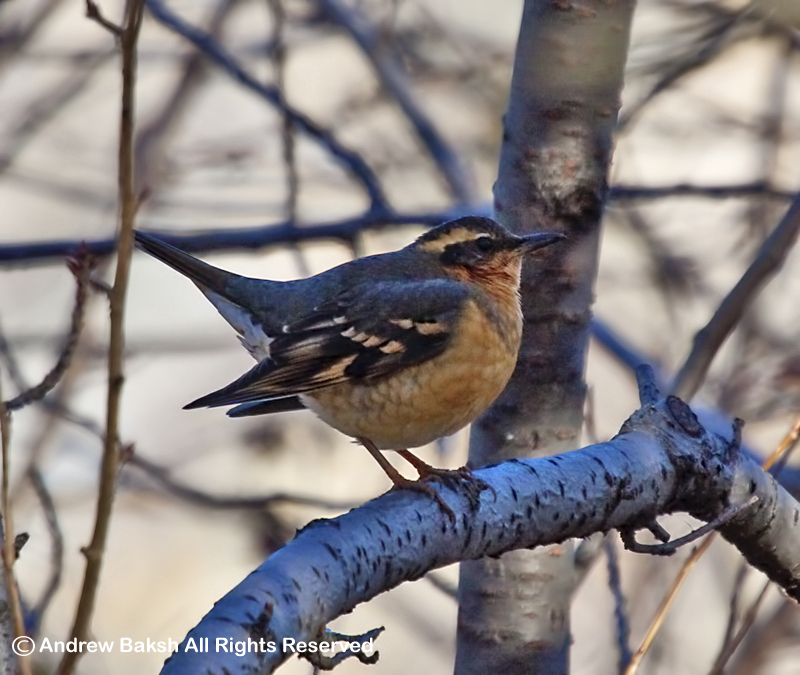 Varied Thrush at Maintenance Meadow Central Park NY. 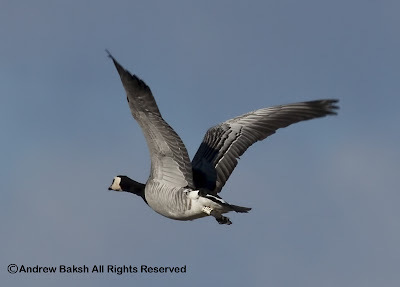 Barnacle Goose - note that there is no vehicle on the road. 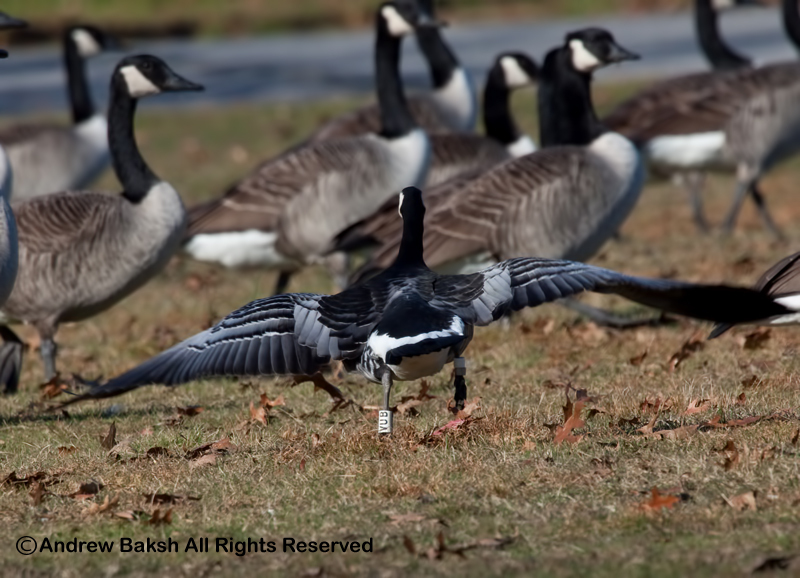 Following my Saturday walk at Van Courtlandt Park, I headed to Orchard Beach in the Bronx to look for the Barnacle Goose that was found and reported by birder Keith Michael. 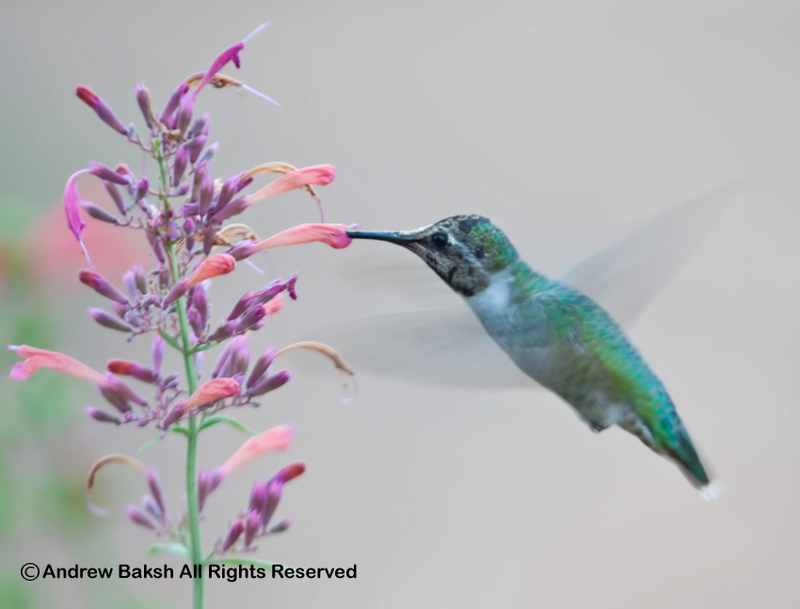 As I neared the location I picked up a message that the bird was seen that morning in fact only minutes before my arrival. 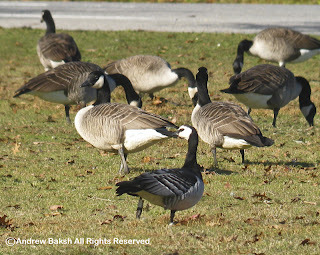 As I made the turn around before the park I quickly scanned the flock of Canada Geese that were feeding/loafing on the grass, but did not stop since I would impede traffic and I also did not want to scare off the birds. 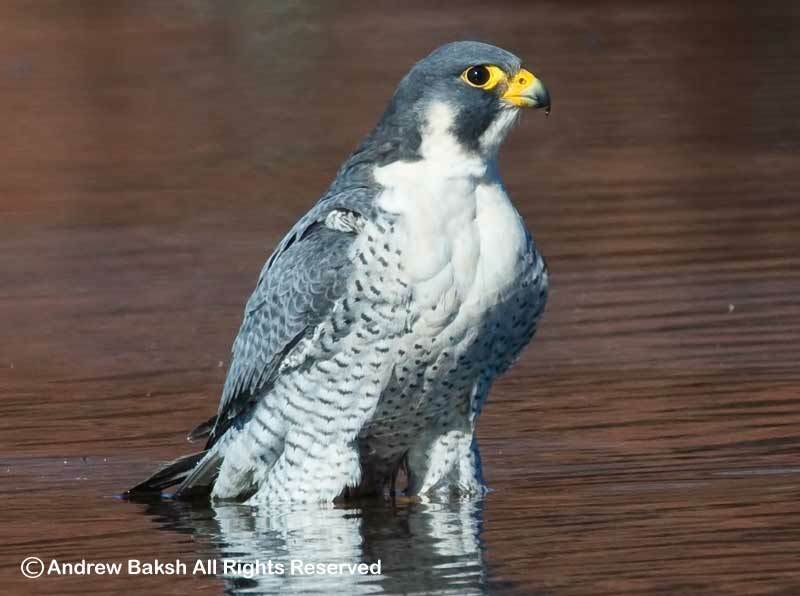 I entered the parking area, drove to the west end, parked, grabbed my scope and other gear and trekked over to the area where the bird was reportedly seen. I quickly scanned the nearest flock of Geese, but did not see the Barnacle Goose, so I continued walking west then turned right to get the sun behind me and began scoping the flock near the turn around. It took one sweep and I was on the bird. I wanted a documentation shot, so I digiscoped the bird and then moved in a little closer to study and record the bands that were visible. 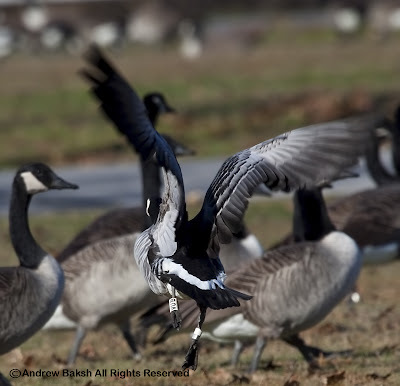 (note: that the first digiscoped shot of the Barnacle Goose does not show any automobiles on the road - this is important and you will understand why as you read on). Note the parked vehicle in the road and the reaction of the Geese - they are alert. 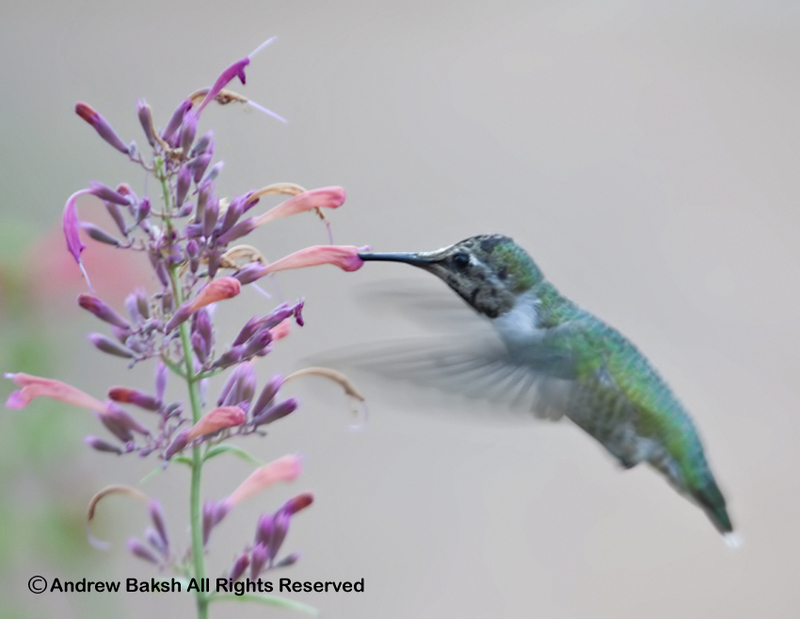 As I began to move in, I saw one, then two vehicles slowing down near the turn around. I put my bins up and saw that they were a couple of guys with cameras. Nothing wrong with that, but they were too close to the birds. I began to get anxious as I noticed that the flock of Canada Geese were starting to get nervous. My heart sunk, "I was not going to get to read the bands", was the message that flashed across my mind. I quickly threw the idea out that I was going to have time to read the bands and switched from digiscoping to my hand hold lens. Vehicle no longer there as the car backed up note the direction the flock is taking. If this bird decided to take flight I wanted to be ready. It was not a moment too soon. Both individuals realizing that they did not have the light in their favor backed up their vehicles and tried to get on the west side of the bird. That maneuver did it. The Barnacle Goose began to move and flap its wings it was going to leave. I just tried to get my lens on that bird and fired away, hoping that I was going to get something that would capture the bands. The bird did fly away and did not return. I searched the area for about 45 minutes, then left and returned putting in another hour, but I did not relocate the bird. Oh and yes, the two individuals did came over to apologize, which I accepted. What is one to say? Hopefully, they might have learned something from their actions. 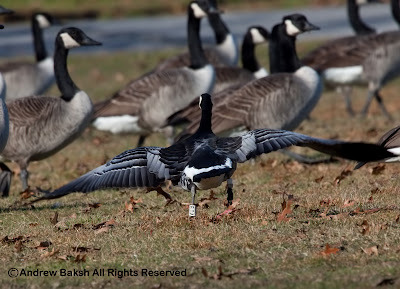 Barnacle Goose lifting off - the band on the left leg seem to indicate VUB. 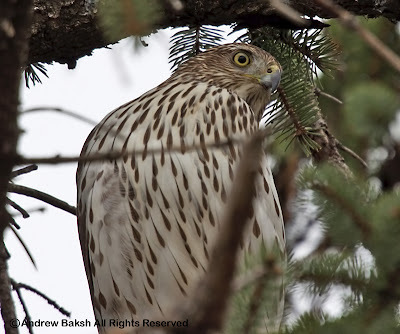 Cooper's Hawk with Mourning Dove. 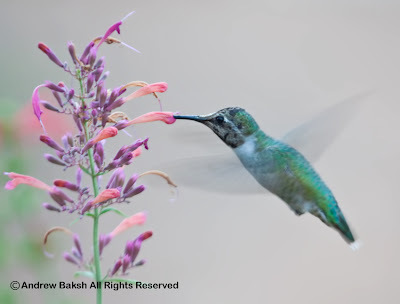 Just before heading outside to do some yard work, I checked in on my feathered friends and saw an image that made me grab the camera. 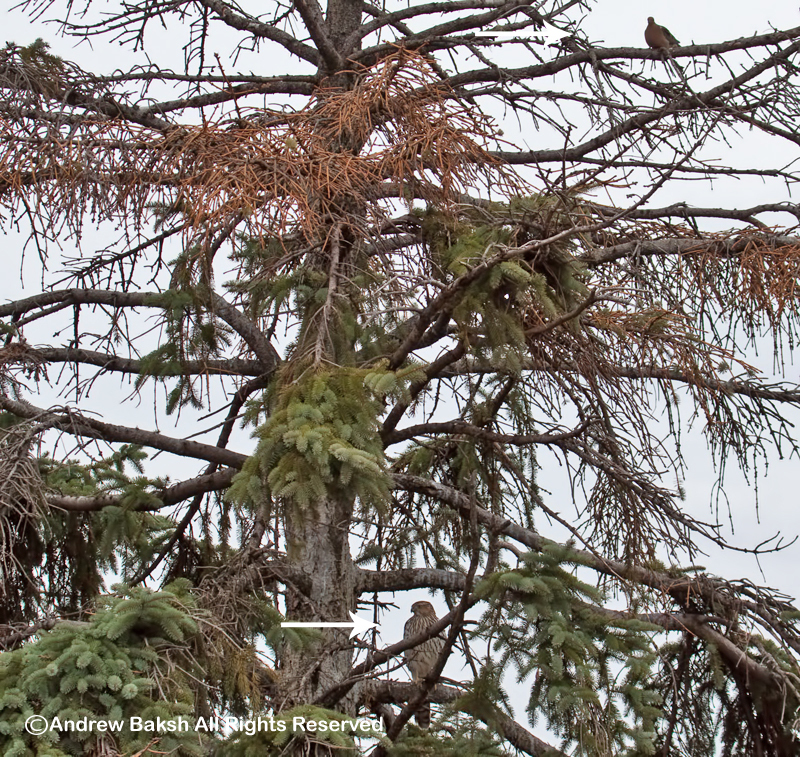 A young male Cooper's Hawk in the Pine tree with a Mourning Dove just a few branches above him. 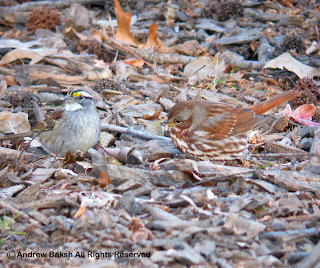 At first, I thought that maybe the bird was frozen with fright, but later observed 2 additional Mourning Doves joining him. The Cooper's Hawk kept an eye on them, but made no move towards them. I spent a few hours doing some yard work and that Cooper's was there for all that time not moving at all. As far as I know the Mourning Doves escaped unscathed. A few things came to mind as I analyzed this scene. 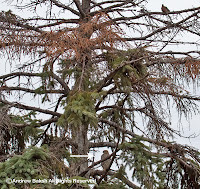 I wondered if the Mourning Doves did not feel threatened because he was not as big as the female that usually hunts from that same location. On the other hand, maybe they knew he was young and inexperienced? Who knows, maybe he was nice and full and was just relaxing taking a break from the wind and rain. In any case, it was neat having him for company as I worked in the yard. 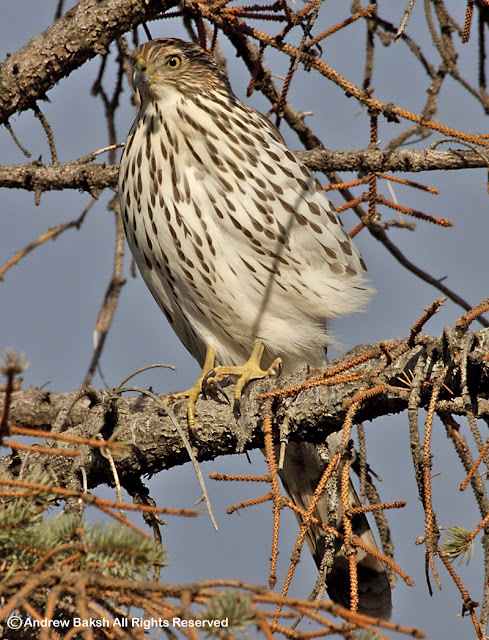 Cooper's Hawk in the backyard. 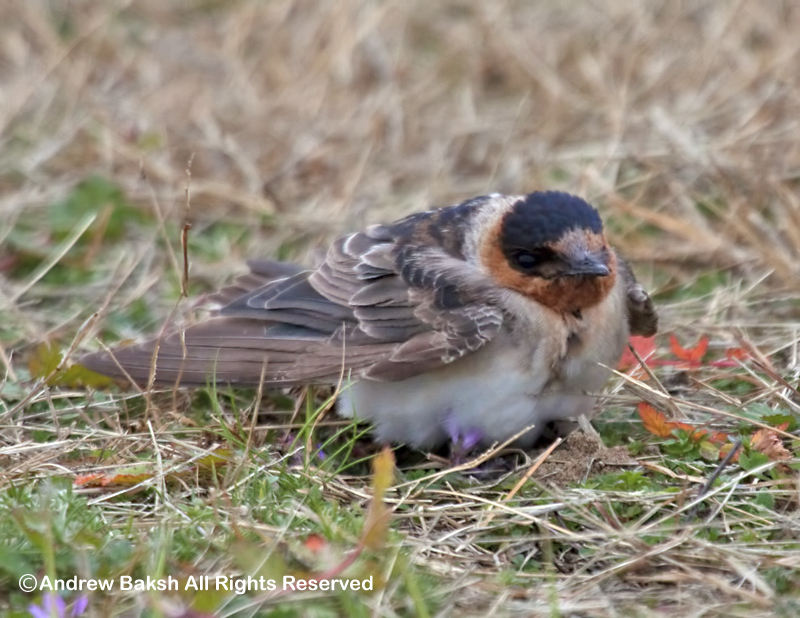 I am thankful for many things in life, especially the looks I had of this Cave Swallow seen today at Jones Beach Long Island. Happy Thanksgiving to all my readers! When the birding gets tough, you go er...Waterfowling??? 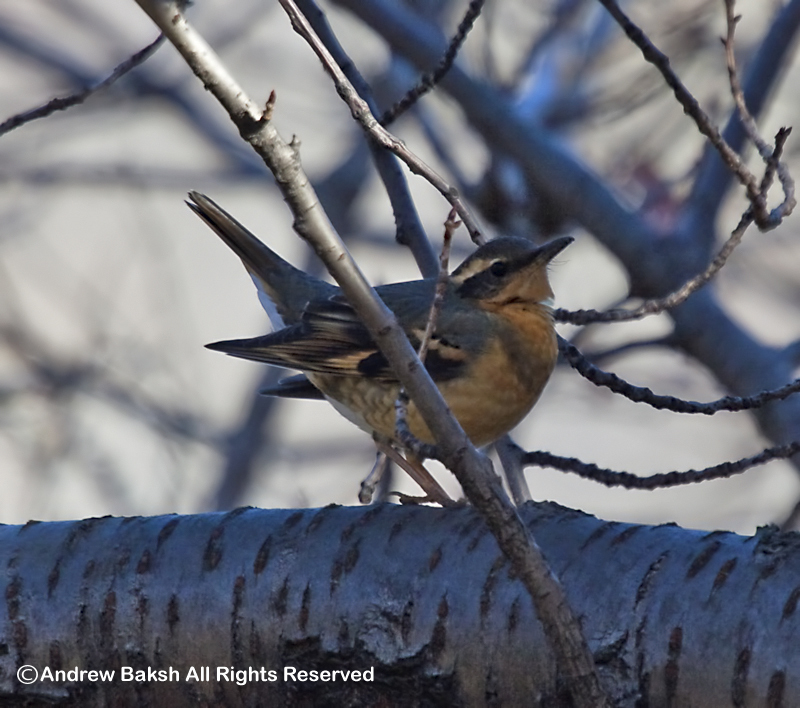 Last Sunday, a quest for Crossbills out at Jones Beach quickly ran out of steam, so I ended up joining birders, Seth Asubel, Stella Miller and Corey Finger of 10000birds for a day of looking for Water Fowls on Long Island. That too in itself was quite slow, but after checking several locations we did manage to scrape up a decent number of Water Fowl species. 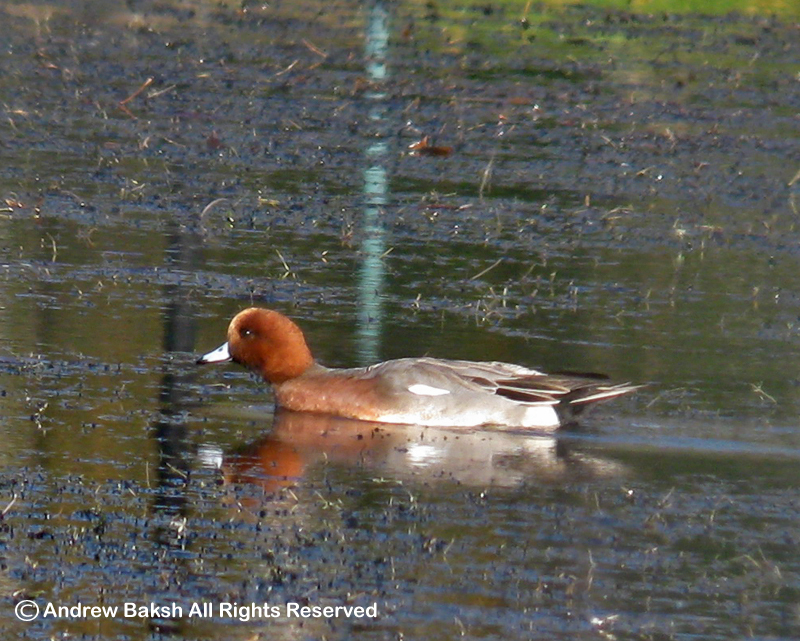 Our best bird was a Eurasian Wigeon found at Patchogue Lake LI. 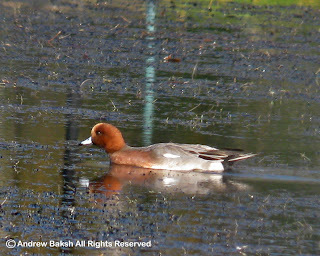 The other notable find was a female Common Goldeneye also at Patchogue. 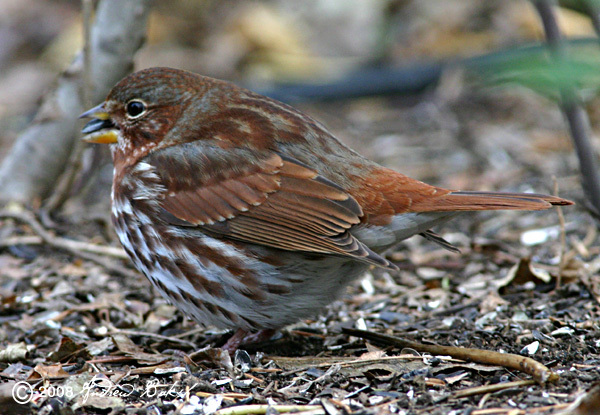 Fox Sparrow photographed in my backyard in 2008. 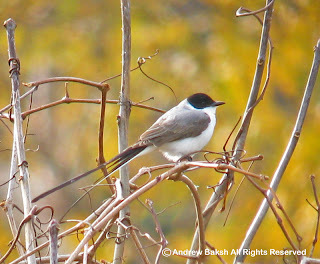 Saturday, before I went chasing the Fork-tailed Flycatcher in Connecticut, I led my weekly walk at Van Courtlandt Park in the Bronx NY. Instead of the long schelp we did last week, we walked our usual route, the John Kieran trail that looped us back to the parade grounds. It was a very slow day of birding with very little land birds. We did pick up some waterfowl in, Hooded Mergansers, Northern Shovelers, Ruddy Duck and the continuing Pied-billed Grebe. 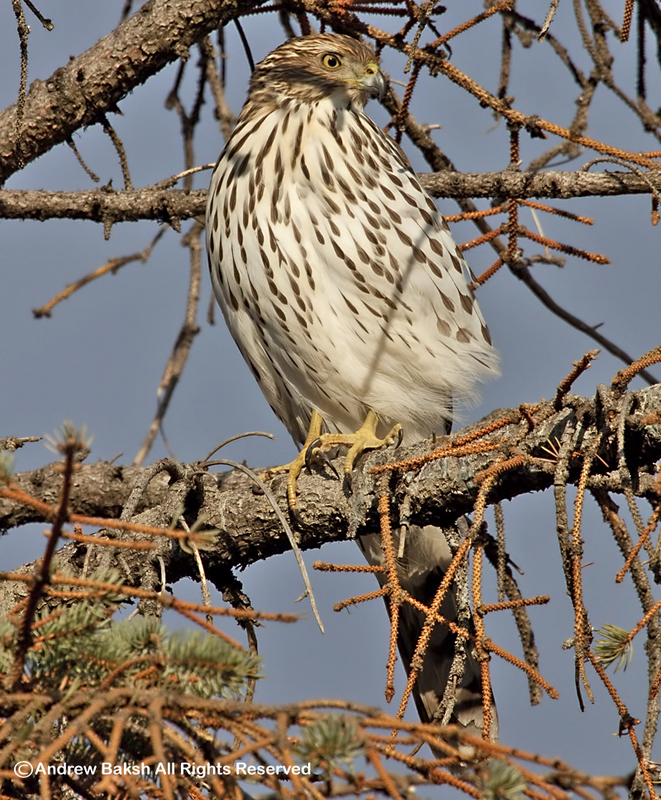 The best bird of the day came after the walk ended as I showed some newcomers the restoration spot. 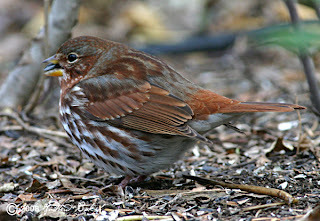 I heard and noticed some Sparrow activity and coaxed out into view a Fox Sparrow. My first of the season and a first for our walks. Everyone was thrilled to get on the bird and for some it was a lifer. A complete list of species seen, is provided below. Finally, today I made it out to Stamford Connecticut for the now well seen Fork-tailed Flycatcher (Tyrannus savana). This handsome bird, breeds in Central and South America but there are quite a number of records of it occurring as a vagrant in North America. 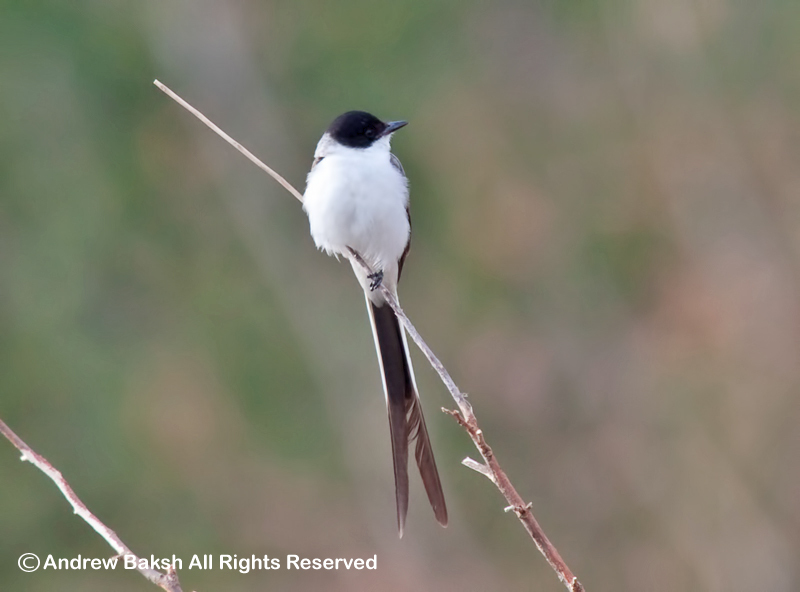 This species is primarily an insectivore, but will switch to berries and small fruits during winter if insects become scarce. 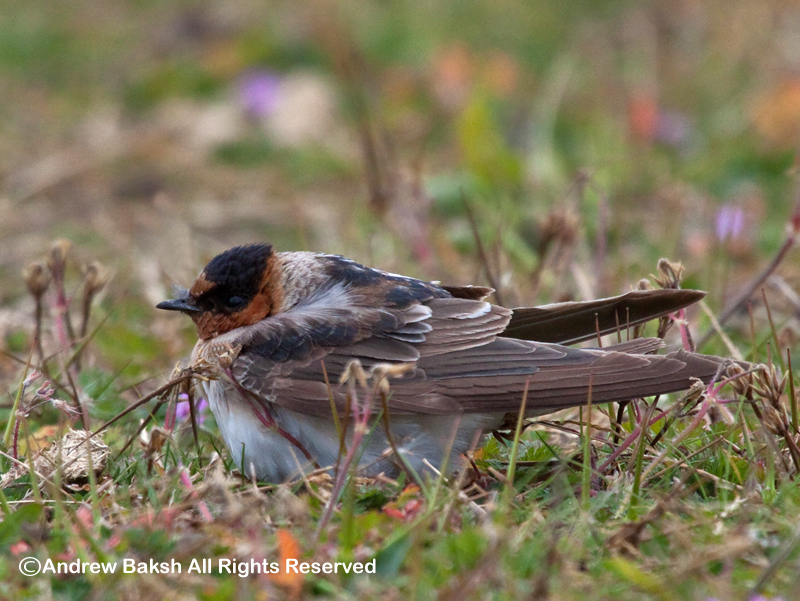 Many of us observed this bird taking berries today in between insect hunting. I may have missed the opportunity to get those close up shots that others were able to get before they put down all the barriers/tape that were there today, but I was happy and satisfied with my looks. There were many birders in attendance and last I heard from the folks keeping numbers was that they had a tally nearing 200 people in attendance for the day. 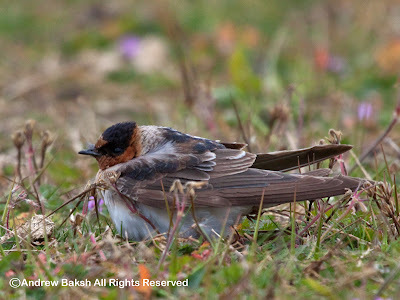 Today, I shared my views and time with Steve Walter, birder, photographer and excellent all round naturalist. 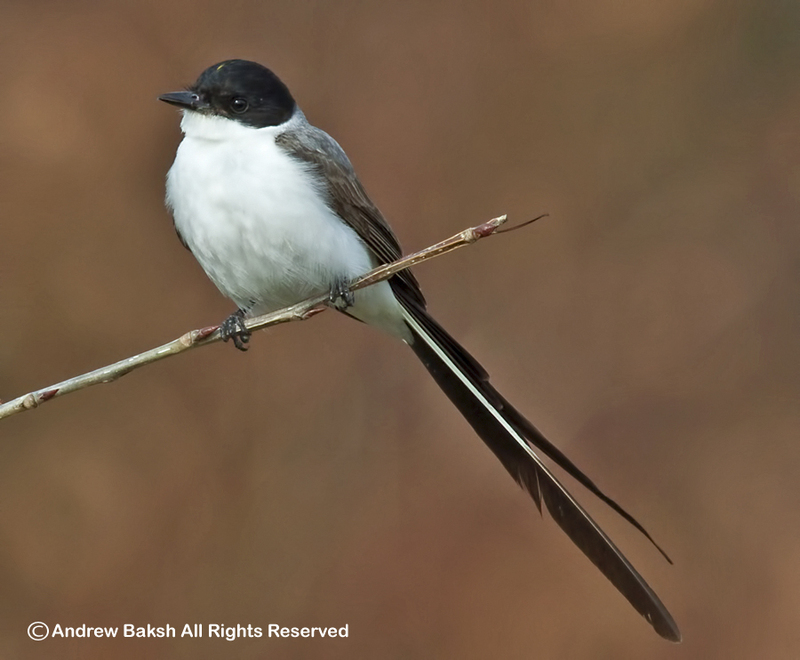 Coincidentally, it so happens, that Steve was the founder of the only accepted Fork-tailed Flycatcher in Queens NY and this goes back to 6/1/2000. So, there is hope for New York, maybe this guy will show up in my backyard or at Jamaica Bay. In the meantime, I have a few photos to remind me of my life Fork-tailed Flycatcher. 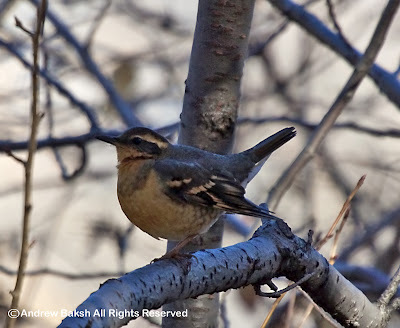 If you look closely you might see the yellow crown stripe indicating that this bird is a male. If you noticed in my Peregrine Falcon photographs this week for Wordless Wednesday, there was one showing the Falcon with the following bands: Black A over Green 4. I did some research and found out that this bird (a female), was from a nest at the Verazanno-Narrows Bridge (The Verrazano-Narrows Bridge is a double-decked suspension bridge that connects the boroughs of Staten Island and Brooklyn in New York City) in 2004. 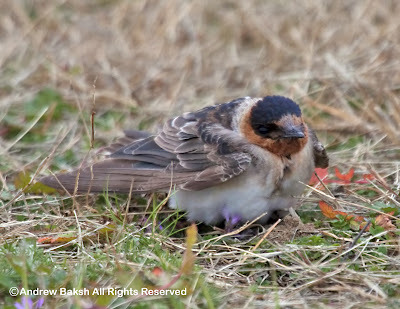 Apparently, she was banded on June 1st from a nest of four. The young male that I photographed with her did not have any bands. 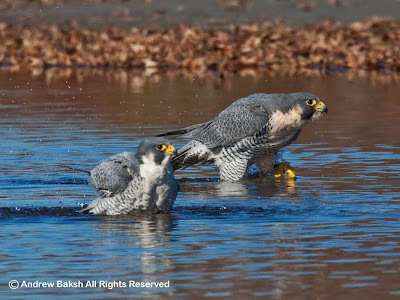 Both birds looked very healthy and in my observation looked quite happy with each other as they played around while bathing. It was unfortunate that I could not get video capture of this moment due to unnecessary feral primate activities in the area, which eventually drove the birds off. Here are some additional photos of the young male. Young male Peregrine on the left and female on the right.